With a versatile range of sounds and functions, the PSR-E243 is the ideal instrument for aspiring musicians who are just starting out. 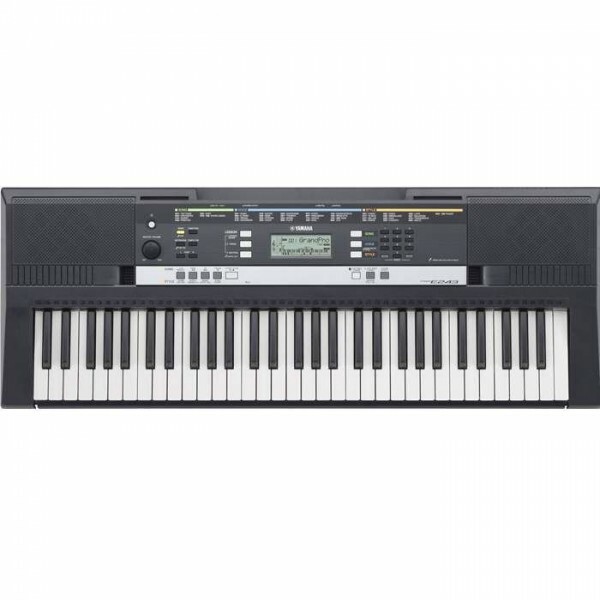 Featuring unique Ultra Wide Stereo technology for a wide stereo image and great sound, this keyboard also offers onboard lessons that make learning music easy, and more importantly, fun! Practice at your individual level with the Yamaha Education Suite lesson functions. Now, the playback of the selected song is continuously adjusted to the tempo of the player's performance. Extend and enhance your keyboard experience by connecting to your iPhone/iPad/iPod. Requires optional accessory, i-UX1. You can optmize the overall sound with different EQ settings on the instrument. Tailor the overall output for optimal sound in different listening situations. Creates a stereo image wider than the speakers using Yamaha's digital signal processing technology. Casio AP-250 Celviano Digital Piano The Celviano line of pianos has been refined for those who demand an authentic grand piano experience. The new AP-250's traditional design houses new stereo grand piano sounds and redesigned keyboard action. Utilizing a new tri-sensor spring-less 88 note scaled h..
Yamaha ELB-02 - ElectoneThe electone lets players perform music using the entire body. Yamaha has condensed this unique type of enjoyment into one instrument for your performing pleasure. Whether you're an adult beginner or a child who wants to start playing music, this "basic" instrument is loaded ..
Vienna M12S (solid wood) Violin carefully handcrafted, solid wood, Spruce top, maple back and side, maple neck and scroll. Traditional hand-painting with spirit varnish, Wittner tailpiece with four fine tuners, expertly made ​​in the workshop ready to play with Dominant strings. Rectangular box,..
Yamaha CG182SUtilizing Rosewood on side / back, Ebony for fingerboard, CG182S is designed to achieve the classical guitar perfection..
Yamaha Arius YDP 162 PE Digital PianoThe Arius YDP-162PE from Yamaha is an 88-key digital piano featuring a graded-hammer action keyboard with synthetic ivory keytops designed to emulate the feel of an acoustic piano. 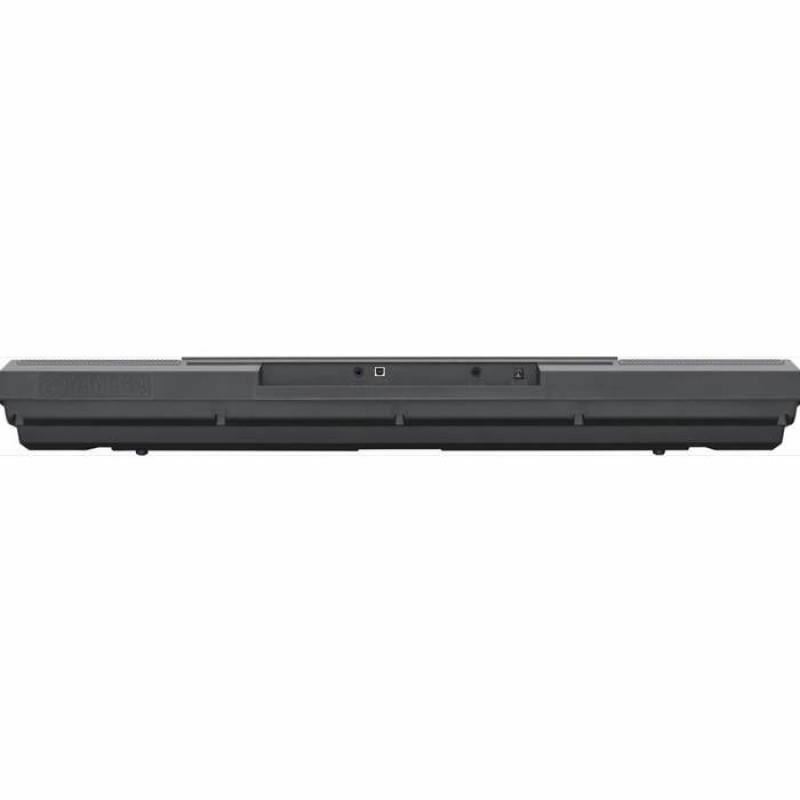 It has damper, sostenuto, and soft foot pedals with continuous control and provide..